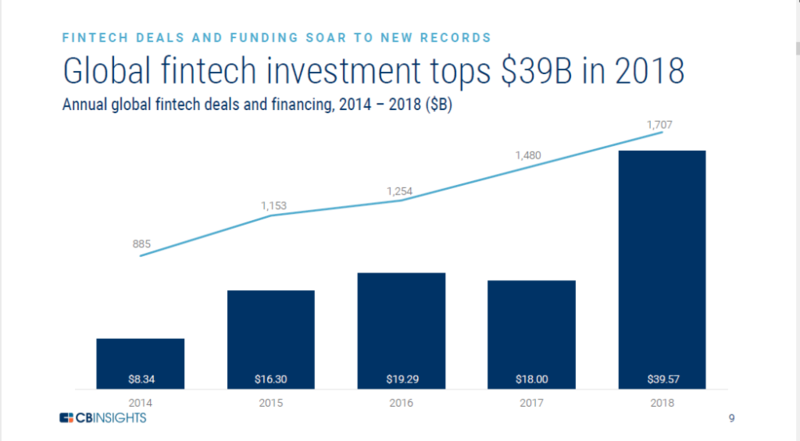 Europe is seeing slow growth in fintech funding with only 24% year-on-year increase. Out of the 5 unicorns operating in Europe only Revolut and Monzo was added to the list in 2017. N26 is a neo-bank that functions like a full banking account that company claims you can open an account in 8 minutes. N26 claims to be serving over 2.6 million customers across 24 European markets. 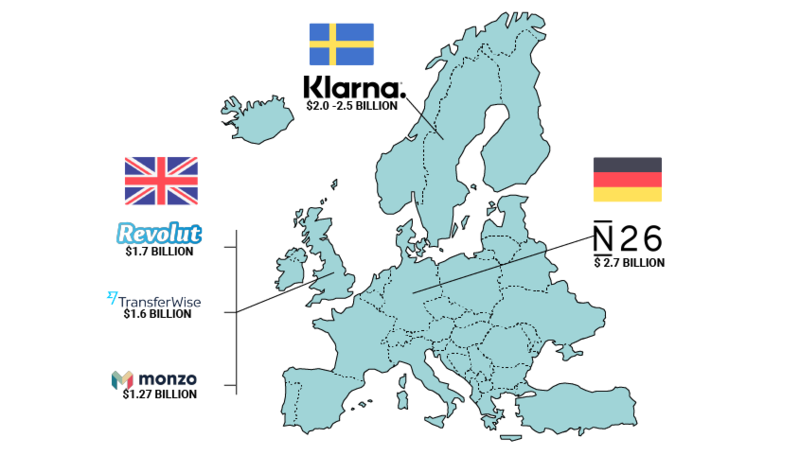 Klarna claims to be providing payment solutions for 60 million consumers across 100,000 merchants in 14 countries. Klarna offers direct payments, pay after delivery options and instalment plans. Revolut offers financial services like pre-paid debit card, currency exchange, cryptocurrency exchange and peer to peer payments. The company claims to have over 3 Million customers, with over 250 transactions valued above $25 Billion transacted over the years. Transferwise was founded with the simple idea of making money transfer transparent and cheaper. With over 11 offices and 1,300 employees around the globe the company claims to serve over 4 million customers. 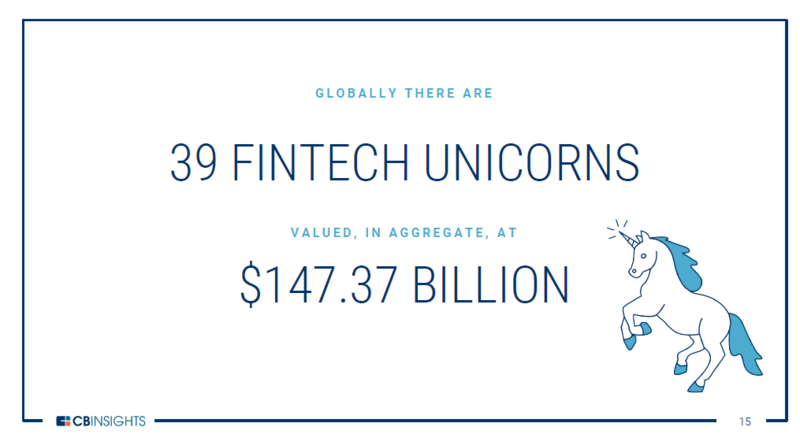 The post A Snapshot of the Europe’s Fintech Unicorns appeared first on Fintech Schweiz Digital Finance News - FintechNewsCH.